The current national offers of climate action submitted to the United Nations Framework Convention on Climate Change (UNFCCC) would reduce projected warming by approximately 1°C, according to a new analysis from Climate Interactive and MIT Sloan. A Paris agreement based on these offers would put the world on track for a global temperature increase of 3.5°C (6.3°F), with a range of uncertainty from 2.1 to 4.7°C (3.7 to 8.4°F), down from the 4.5°C (8.1°F) of warming above pre-industrial levels if nations continue on the business-as-usual track. First used at the Copenhagen climate talks in 2009, the updated online tool calculates the cumulative benefits of the ongoing negotiations in real time, allowing anyone to track the outcome. 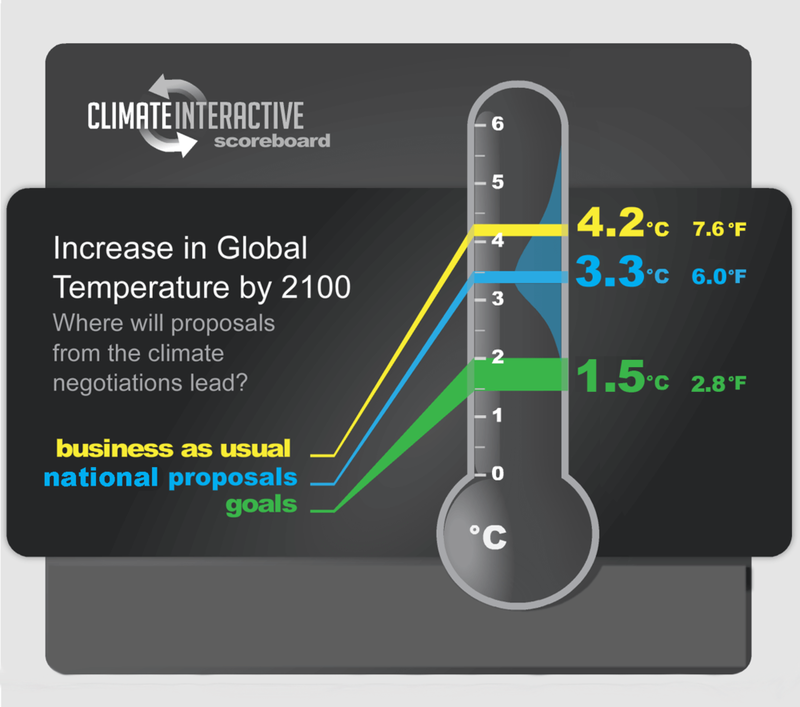 The Climate Scoreboard can be embedded in media reports, blogs, websites, Facebook, and other online platforms, where it will automatically update as Climate Interactive includes new or updated pledges, formally known as Intended Nationally Determined Contributions (INDCs). For further information, please visit: http://climateinteractive.org.  Inquires at info@climateinteractive.org. And follow on twitter @climateinteract. Will The COP21 Climate Deal Save The World?